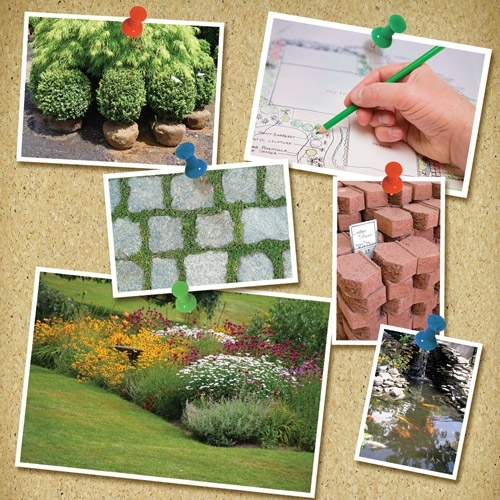 Need assistance landscaping around your home? We can help! We have all the plants, shrubs, trees, design, and knowledge you need to dress up your yard just right.